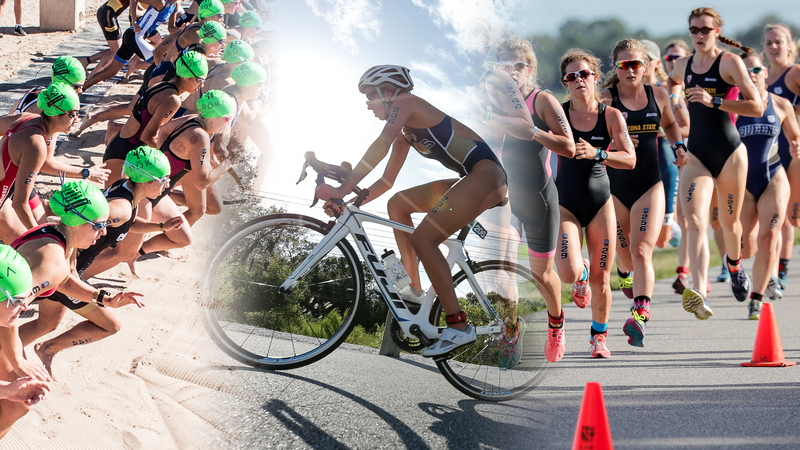 An emerging sport for women, there is relatively little information available about competitive triathlon competitions. As there are only 14 total teams for women, the room for growth is essentially limitless. Because the sport is receiving grants from USA Triathlon, the award amounts are relatively high which is great news for prospective student athletes! The triathlon season is quite short and as a result, there aren't many events for athletes to exhibit their skills. The season runs from September to November. The most successful DI team is Arizona State, who have won three national championships in a row.